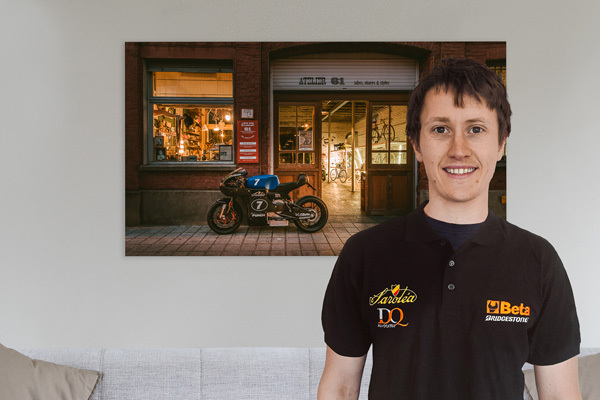 Saroléa Racing (www.sarolea-racing.com) will return to race the IOM TT in 2016 with two riders racing the 2016 Saroléa Electric SP7 in the TT Zero Class. 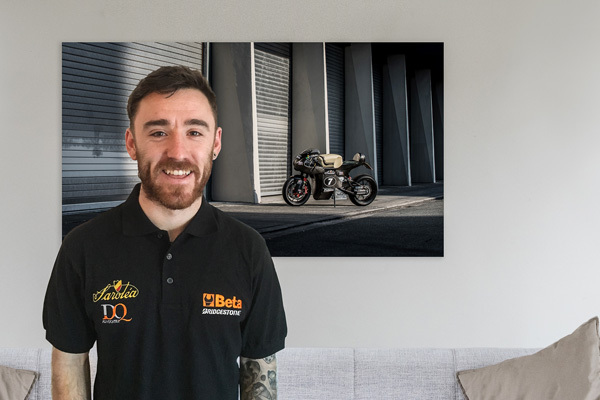 Bradford’s Dean Harrison and Northern Ireland’s Lee Johnston are confirmed to ride for the iconic Belgian brand in their 3rd consecutive year at the Isle of Man TT. 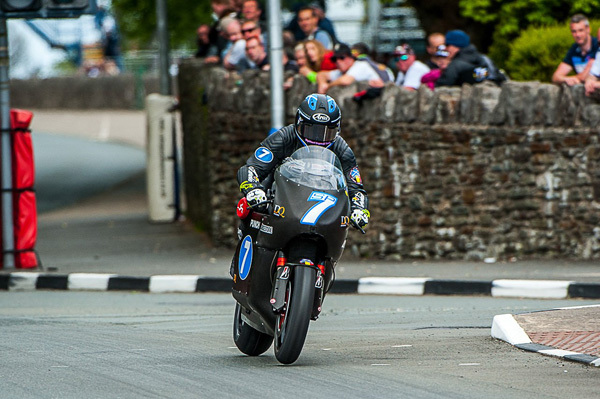 Saroléa Racing competed at the Isle of Man TT Zero for the first time in 2014; Robert Wilson taking the exquisite brand new all carbon SP7 to an amazing 4th, just 0.4 seconds off the podium and an average speed of 93.507mph. 2015 followed with significant technical advancements, and a ride that resulted in a solid 5th with an average speed of 106.510 mph, a phenomenal 13 mph improvement. With TT Zero lap speeds and technological advancements evolving at an unprecedented rate, the 2016 TT ZERO is set to be one of the most exhilarating races in electric history. The TT Zero Race created in 2010 for zero emission electric motorcycles is a one-lap race round the Island’s 37.733 mile Snaefell Mountain Course scheduled for Wednesday June 8th 2016, with qualifying laps on Friday 3rd and Monday 6th June 2016. Founded in 1850, Saroléa was the first Belgian motorcycle manufacturer and also one of the first ever global motorcycle manufacturers, producing fine machines for 7 decades until the factory closed down in the 1960’s. Twin brothers Torsten and Bjorn Robbens bought the rights in 2008, (Their great-uncle was a factory rider in the earlier years) and the brand was reborn. Torsten, a high profile racing team manager and expert in motorsport, military and space composite manufacturing together with brother Bjorn, an IT and Electronics expert, are now pushing the boundaries of innovation and technology far into the future with the Saroléa SP7 and the Saroléa MANX 7 100% Electric Superbikes. Please find attached a Media Release relating to the Duke Road Race Rankings after the third round the Tandragee 100 National Road Races.